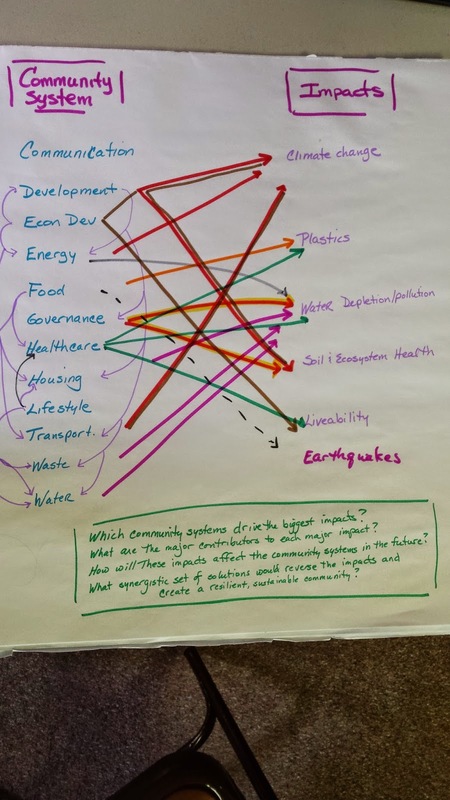 After using The Natural Step's system conditions to identify negative environmental and social impacts in our area, we analyzed the relationship between our community systems (eg, energy, governance, housing, water) and the negative impacts. 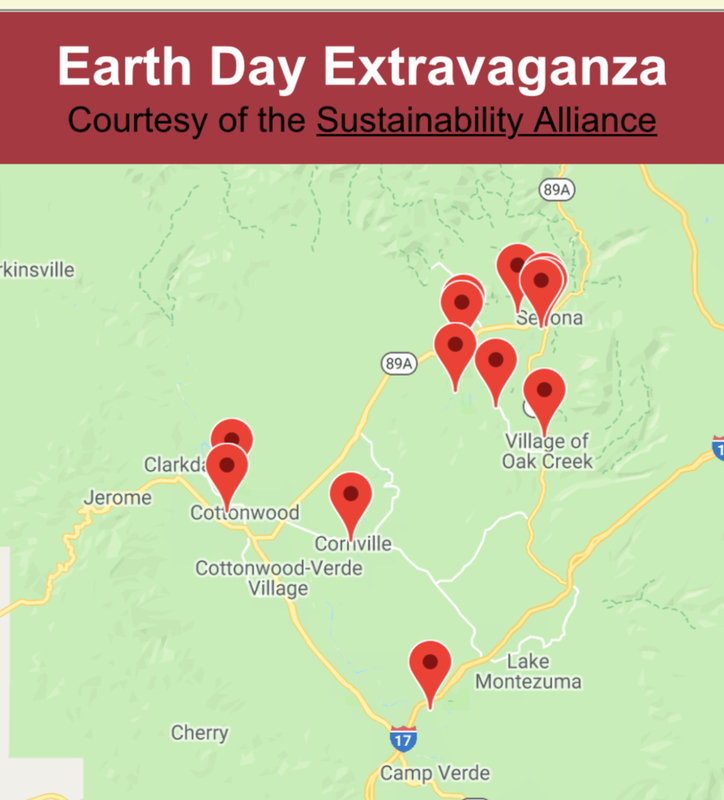 While we were looking at the greater Sedona area, we took responsibility not only for our direct actions (like using energy or water) as well as the life cycle impacts of major purchases; so for example, we assumed we should take responsibility for the impacts elsewhere of the food we buy and use here. We are trying to show those relationships visually. Here is a DRAFT. Note how the Community Systems themselves impact one another. These community systems and impacts have reinforcing loops which can set up 'death spirals.' So our next step is to identify how these impacts (which have momentum; they will continue for some time) will come back to affect our community systems. 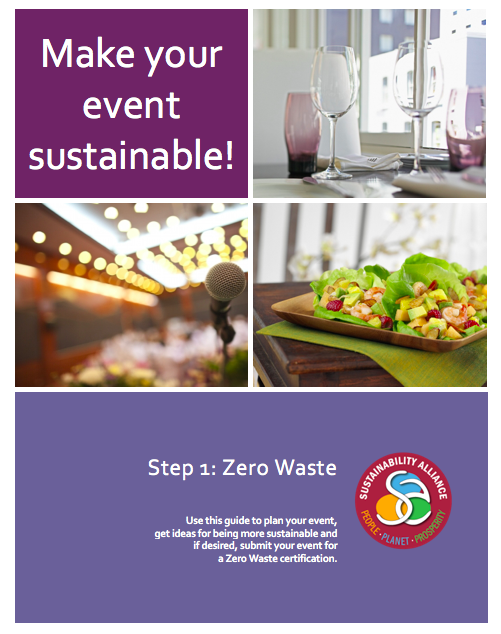 This systems analysis will help us identify the highest leverage actions we can take in concert to move toward a sustainable community.